Celebrated artist, jazz pianist and co-founder of the iconic Cellar Jazz Club, Neil left an indelible mark on Vancouver's creative community. Influential musician and artist Al Neil passed away peacefully in hospital Thursday at age 93, according to friends. Perhaps best known as a jazz pianist and co-founder of Vancouver's iconic Cellar Jazz Club, Neil's creative impulses also pulled him into visual and performance art, as well as writing and poetry. "His cross-disciplinary view of the world meant that he didn't stay focused in one field," said friend Glenn Alteen. "He had this practice that went across music and art and performance and writing. And it so much defined what kind of art got made in Vancouver." Born in Vancouver in 1924, Neil was a classically trained musician but turned to jazz after serving in the Second World War. "There were stories that his mother used to send him Downbeat [Magazine] with all the news about the bebop thing," said Alteen. "And he would read that in the trenches during the war." Neil began playing Vancouver clubs in the late 1940s and in 1956 co-founded the Cellar. As the house keyboardist, he played with many of the jazz greats who came through town. Neil was not to be left behind in the 1960s explosion of hippie culture and experimental music. In 1966, the Al Neil Trio was front and centre at the psychedelic Trips Festival, opening for Janis Joplin and The Grateful Dead at the PNE Garden Auditorium. 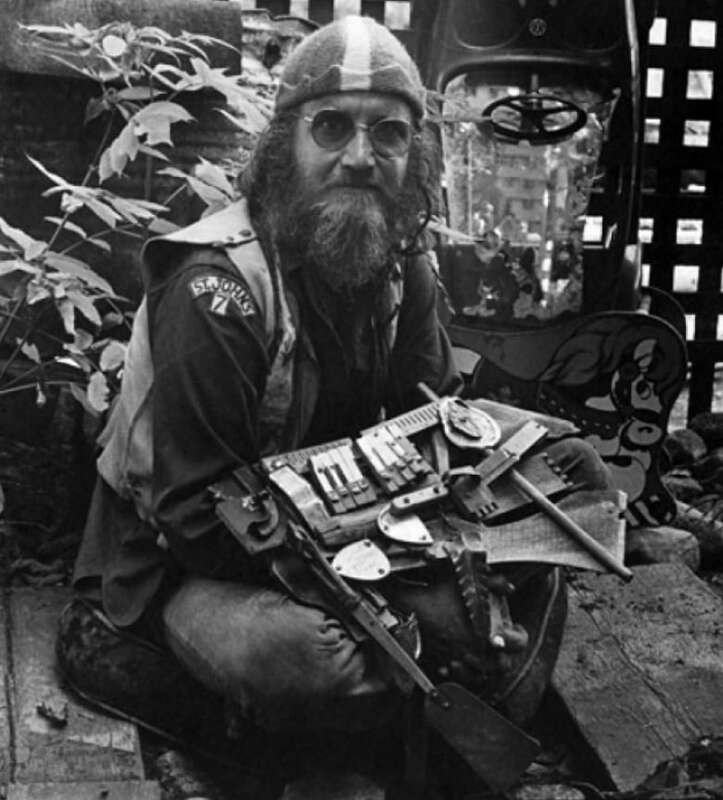 As a visual artist, Neil was best known for his works of collage which were featured in countless exhibits, including numerous times at the Vancouver Art Gallery. Vancouver Art Gallery chief curator emeritus Daina Augaitis first met Neil in the 1980s when she was pulling together an exhibit for the Western Front Gallery. "He's kind of seen as a cult figure, somebody who was on the edge, somebody who resisted the status quo, who was extraordinarily passionate and also very generous," said Augaitis. Augaitis said Neil also played many concerts at the Western Front, where he gained a reputation for uber promptness. "[The concerts] often started five or 10 or 15 minutes earlier than scheduled," she laughed. He just wanted to get on with it." 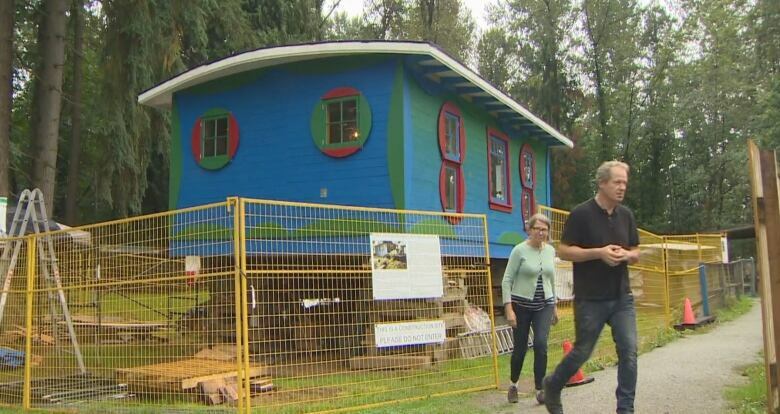 Neil and partner Carole Itter had been in the news recently because of the restoration of their depression-era home known as the Blue Cabin which used to be part of a squatters community on the Dollarton flats in North Vancouver. 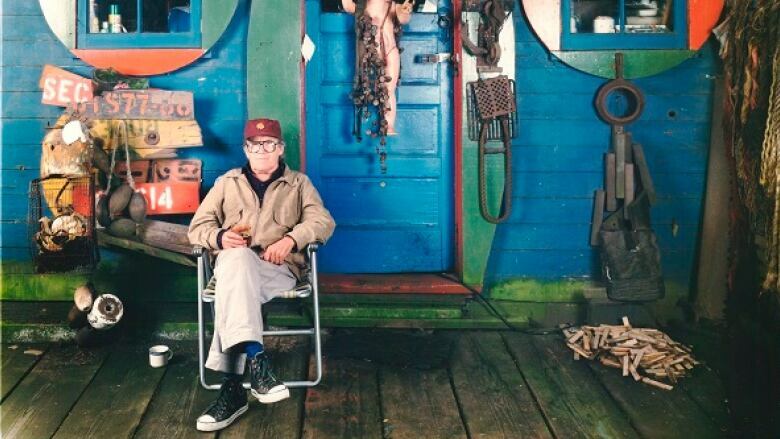 Neil was living in the the Blue Cabin when Itter, an accomplished artist in her own right, met him in the late 1970s. "It was a humble place in that it had no hot running water and only a little bit of electricity," she said. 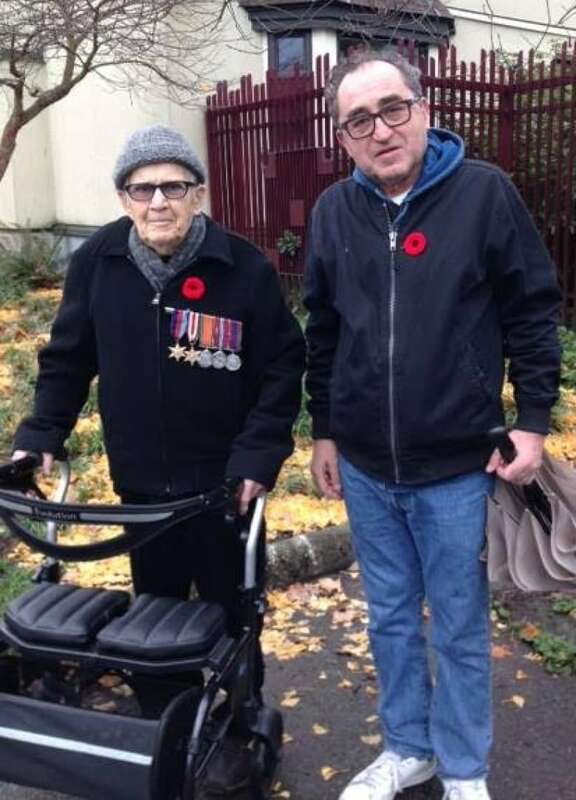 "[T]he winters were hard on him and I had hot running water and central heating in Strathcona, so I was a real hit." Itter says Neil died due to respiratory complications. "He never sought out attention. He was very humble," she said. "I'm proud to have had this time with him. He taught me what love is."